The worst job I ever had was my position as a secretary for the Sales and Catering Division of the Radisson Plaza Hotel. 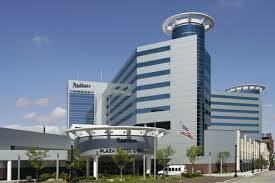 The Radisson was a great employer, and the job itself should have been fun. The work was fairly easy, the Radisson offered all kinds of perks for its employees, and I got to work with my old friend Dennis. Unfortunately, the S&C office was top-heavy with managers who couldn’t agree on procedures or policies or who worked for whom, and every day was a power struggle that left me shaking with the stress of realizing that I was never, ever going to do anything right as long as I worked there. I lasted less than six months. During my sentence there, my immediate boss (on paper, anyway) was a smarmy little man whose main responsibility was booking hotel rooms for artists who came to town to perform at local venues, such as Wings Stadium or The StateTheater. My main responsibility was keeping him informed as to which incoming phone calls were from his wife and which were from his mistress. Hated that part of the job. Working for Mr. Smarmy meant free concert tickets. Lots of free concert tickets. It meant running errands for some celebrities, meeting a few others, and it meant that I was trusted to be discreet with some highly confidential information. That may not seem like a big deal, but I loved the fact that, at any given time, I knew things like room numbers and contact information for some pretty big names. Loved that part of the job. 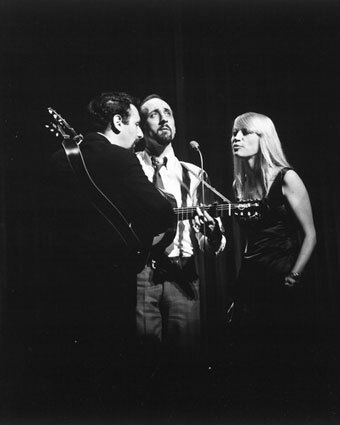 The only time I ever got backstage passes was when Peter, Paul and Mary came to town. Now, I’m a child of the seventies. I grew up on “Puff the Magic Dragon” and “Blowin’ in the Wind”. I still remember every word to “Where Have All the Flowers Gone?” and I used to sing “500 Miles” to my oldest son as a lullaby every night. And am I the only one who still gets choked up over “Leaving on a Jet Plane” (even when it’s sung by Michael Clarke Duncan)? Peter, Paul and Mary, man. If I ever get married again, someone will sing “The Wedding Song” at the ceremony. Don’t care who, don’t care how much it costs. Someone is singing that song at my wedding, if I ever have another one. I took my roommate Lisa with me that night, and gave her my second backstage pass. We tucked them safely into our purses and sat beside Dennis and his wife, who also had a pair of passes. Sitting on the other side of us was a family with two very small girls, somewhere in the area of five or six years old. Those girls knew every word to every song. Every word. Bear in mind that this was in the early 1990’s, when most little girls their age would have preferred to listen to Britney Spears or some other Pop Princess. These little darlings didn’t care about modern Top 40 hits; they were harmonizing “If I Had a Hammer” and “Hush-A-Bye” while we waited for the show to start. The littlest one, seated next to me, forgot that I was a stranger. When Mary Travers came out on the stage, the child clutched at my arm and burst in to tears. “Mary is so beautiful!” she sobbed. She settled down after that, holding her sister’s hand and quietly singing along through the entire show. “No, you need a backstage pass to do that,” the woman told her. Lisa and I looked at each other. She heaved a big sigh and handed me her backstage pass while I dug mine out of my purse. We really had no other choice. I tapped the mother on the shoulder and held out the passes. At first, she thought I was just showing them to her. It took a few minutes to convince her that no, we were giving them to her for her daughters. After many tears and lots of squeals, the two little ones were escorted backstage by Dennis and his wife. A little bit later that day, he pulled me away from my desk and led me out into the lobby, where he introduced me to Mary Travers. She was, as the little girl had said, beautiful. Tall and elegant, probably somewhere in her early sixties at that time. She was heavier than during the trio’s heyday, but she was one of those rare women who acquire a different kind of beauty with age. She was stunning. She was gracious. So kind. She thanked me for giving the passes to those little girls. She hugged me. Mary Travers hugged me. Even twenty-odd years later, I get misty-eyed remembering that day. When she died in 2009, I almost felt like I had lost a friend. Somewhere out there today, there are two young women who got a chance to meet Peter, Paul and Mary backstage at WMU’s Miller Auditorium. I wonder if they still love the music, and if they still remember every word to every song. Most of all, I wonder if they still remember the two strangers who handed over their backstage passes on that long-ago night. Thank you so much, Tom! I swear, you are making me blush. I was just thinking that this one wasn’t very good because it hasn’t gotten much response, so I’m really glad to know that you like it. 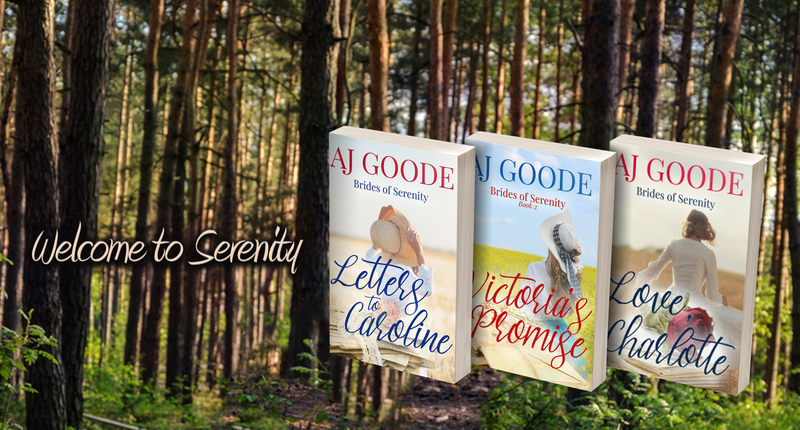 I cant tell you how many stories i have written thinking that they were crap. They have been some of my fan favorites. That was a wonderful thing to do. God Bless.